Glass Flowers, recorded in 1969, and only pressed by 500 copies at the time, is an unclassifiable album, overtaking the jazz outlines. Can words really describe music? It may be hard when music is as fantastic as on this LP. Glass Flowers is an unclassifiable album, overtaking the jazz outlines, recorded in 1969 by Rainer Bertrams (piano, vibes, flute), Bruce Krasin (Saxophone, flute), Lenny Ezbicky (drums) et Jimmy Bridges (bass). Only 500 copies of the record were privately made by a group of students which where fans of the band. 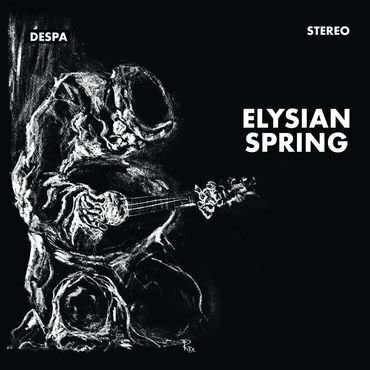 Repressed for the first time on LP by Le Tres jazz club, this repress comes with an insert documenting the story of The Elysian Spring and the recording of this true masterpiece.